For those of us who live in the burbs, sometimes it’s a trek into Denver for truly authentic Mexican food. Living in Gunbarrel, you’d think that was the case. Not! 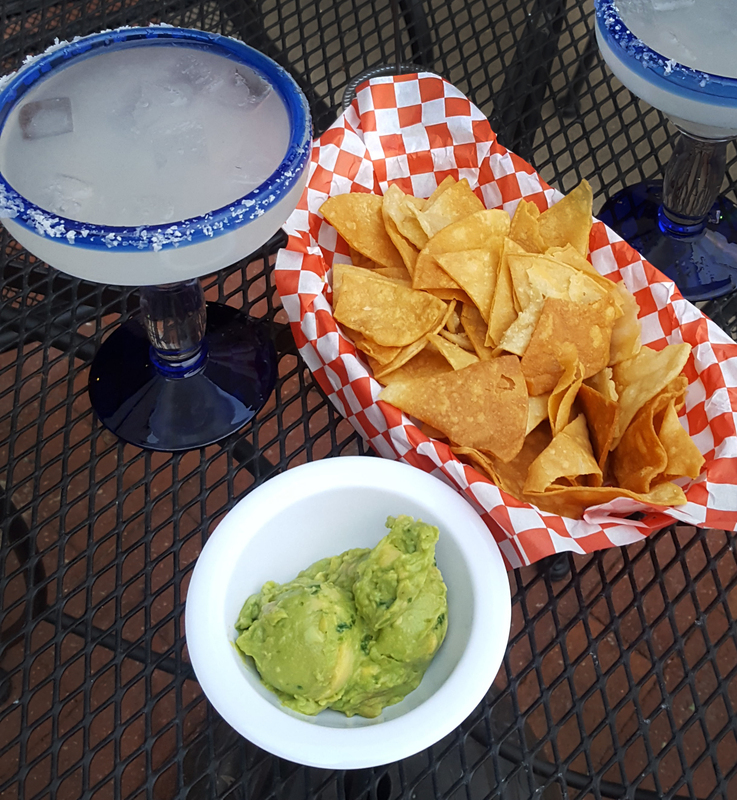 Welcome to Sancho’s where you’ll find homemade guacamole that’s a “must” for topping off any of their signature entrées. Tucked away at the back of the horseshoe-shaped Gunbarrel Shopping Center, you’ll find a casual family-friendly atmosphere with walk-up-to-the-counter ordering and outdoor patio seating. Sancho’s menu is diverse and the portions are tremendous. I had the Enchiladas de pollo o Queso smothered in green chile sauce made of course with Select New Mexico’s fresh frozen green chile, and served with a side of rice and refried beans. For just under $12.00, I got enough for 2 meals, and happily took my leftovers home to enjoy the next day. My friend had the quesadilla which were loaded with chicken and cheese. Happy-hour tapas—including mini nachos, chile queso, and mini quesadillas—is available Monday through Saturday from 3pm until 6pm. Sancho’s is closed on Sundays. In addition to margaritas, you’ll find traditional Mexican beer and Michelada, which is a mix of Dos Equis with fresh lime juice, hot sauce, Worcestershire, and spices. Take-out is available by calling (303) 955-4772 or you can order online by going to https://www.orderfood.menu/orderonline/sanchosgunbarrel/?shop_method=pickup.